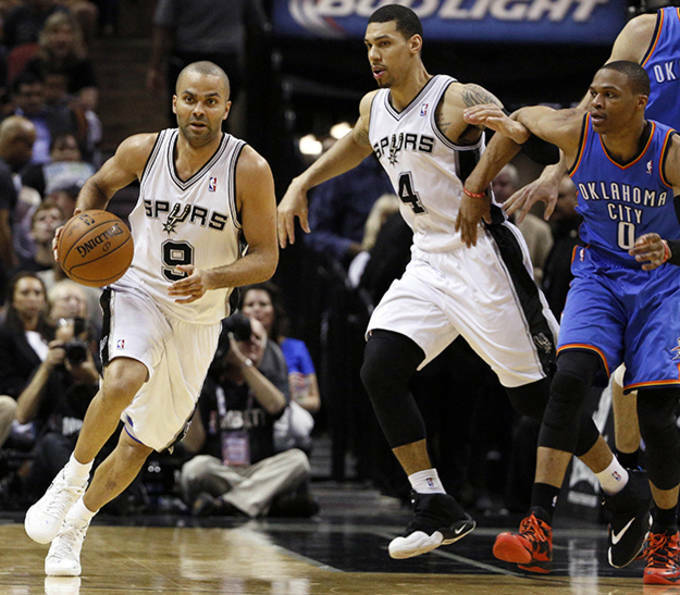 The San Antonio Spurs are making easy work of the Oklahoma City Thunder in the Western Conference Finals. 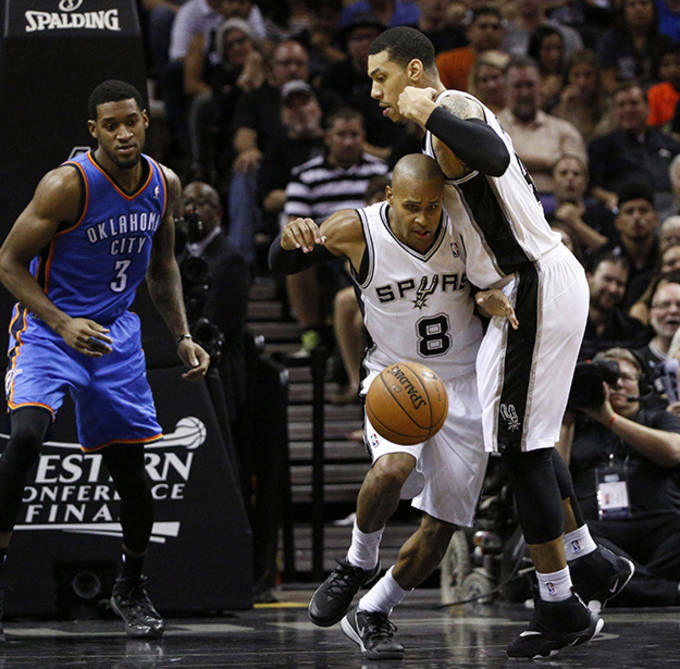 The Spurs jumped out to a 2-0 series lead last night with an easy 112-77 blowout win at home. 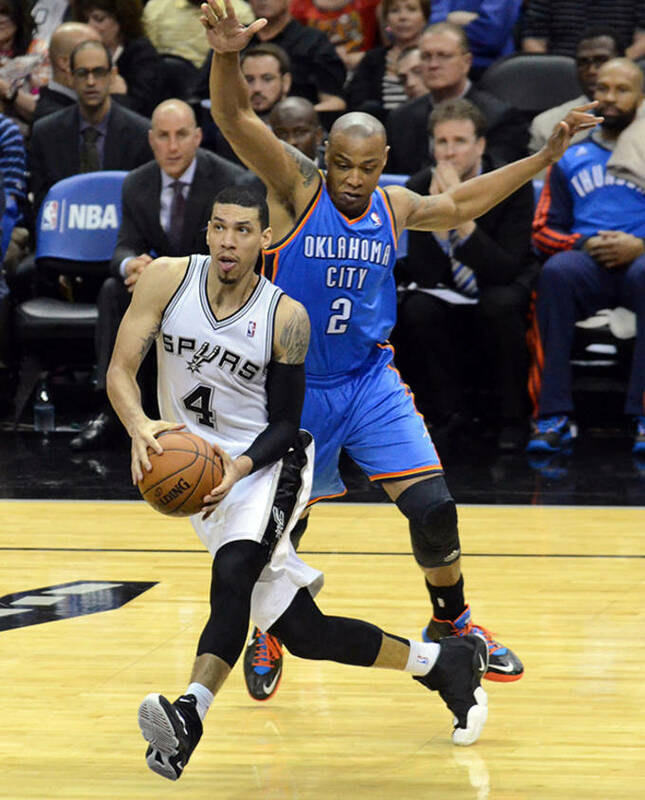 Green scored 21 point on seven treys which tied his career-high for threes made in a playoff game. Green couldn&apos;t miss and was on absolute fire. The Spurs are unbeatable when Green is that hot. 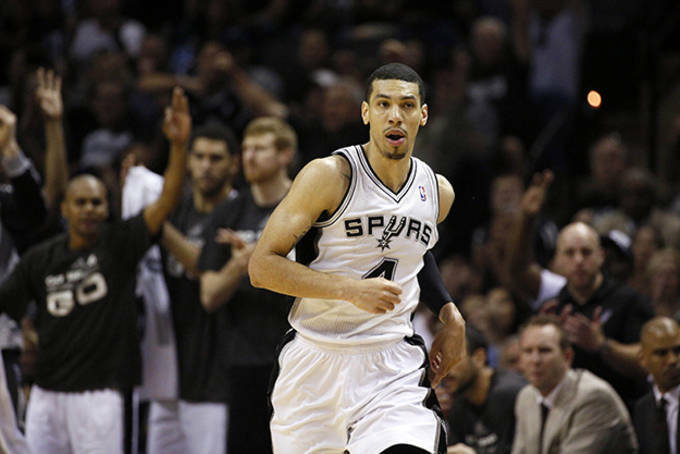 The Spurs are 16-0 this season in games when Green makes at least 4 3-pointers. Green wore a PE of the Nike Air Zoom Flight "The Glove" in the victory. The UNC product has been in the black and white colorway shoe for practically the entire year and it&apos;s been a trusted option for him.